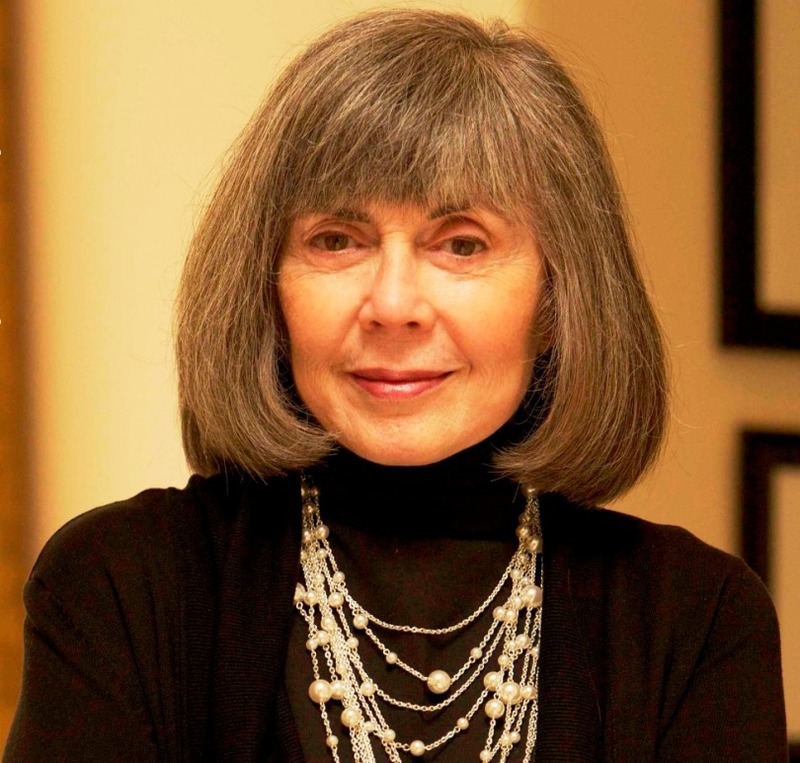 Before Stephenie Meyer spawned a tween revolution with Twilight and before Charlaine Harris’s The Sookie Stackhouse Novels were even a blip on HBO’s radar, author Anne Rice was the reigning queen of vampire fiction. From Interview With a Vampire to Queen of the Damned, Rice has had a successful nearly 40-year literary career––much of which was spent in her hometown of New Orleans, Louisiana. For our Househappy Property of the Week, we’ve selected Rice’s former home, a 130 year old Victorian mansion located––fittingly––in the heart of one of the most haunted cities in America. With 9,545 square feet of interior living space, this incredible 6 bedroom, 6 bathroom estate features soaring ceilings, beautiful mahogany and cypress woodwork, and stained glass windows dating back to the 1800s. Though the gourmet kitchen has been updated to include all the modern amenities, the home has retained most of its historical charm; And the elaborate moldings, mantles, medallions, and crystal chandeliers throughout the grand entryway, double gallery, parlor, dining room, and study, make it the perfect setting to inspire a spooky work of fiction. In fact, it wouldn’t be the first time one of the author’s homes found its way into her novels. The Rosegate House, another former Rice residence in New Orleans, is reportedly haunted by its original owner and eventually became the setting for The Witching Hour. The 3711 Saint Charles Avenue house, on the other hand, is pleasantly less haunted (thus far) and could be yours for $2,650,000. For more information, contact listing agent, Brook Arthurs with Latter & Blum Inc./Realtors.